Welcome for Kerala tour.Your tour starts right from your arrival at Cochin airport / Railway Station.Cochin sight seeing - Jew Synagogue, Dutch Palace St.Francis Church, Chineese fishing nets, Marine drive.Overnight stay at Hotel. 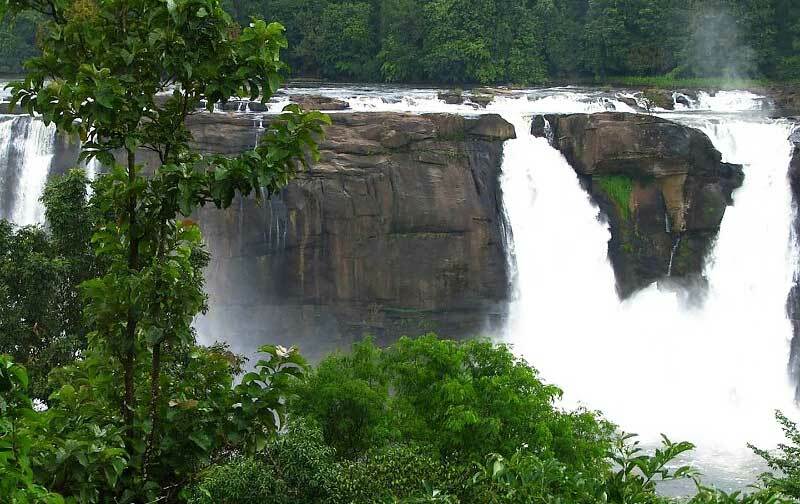 Check out from Hotel and proceed to Munnar.Kerala is blessed with amazing beauty of nature and it can be seen and you will enjoy all throughout your journey through tour Kerala.On the way visit the water falls of Valara and Cheeyappara.Overnight Stay at Munnar Resort/Hotel. You are now to experience the beauty of the green paradise on your vacations.Local sight seeing (Mattupetty Dam,Tea Plantation) Sightseeing Munnar - visit Rajamalai to see the Nilgiri Tahrs,Mattupetty where boating facility is available.Overnight stay at the Hotel/Resort. Check out from the Hotel and proceed to Cochin Airport/Railway station. Supplimentary charges is not applicable on Christmas and New Year Eve.